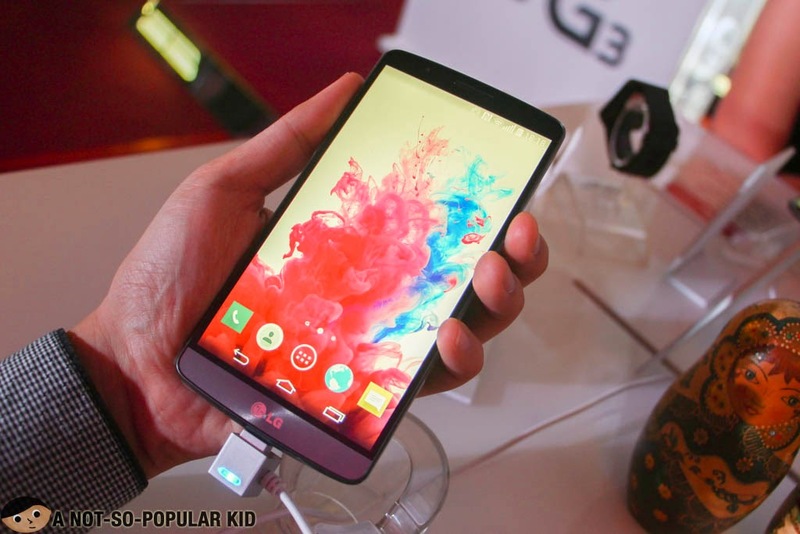 LG's Latest Smart Phone - the dynamic LG G3! 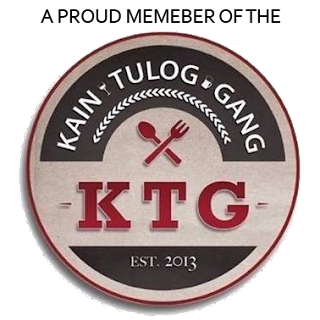 Foodie friends, it's that time again when I blog something different (i.e. not something related to food). I know I seldom post about technology more specifically smart phones; however, I was really intrigued by this new phone of LG. Hence, when I received an invitation to the Grand Launch of LG's latest G3 Smart Phone, I took the opportunity to know about it. 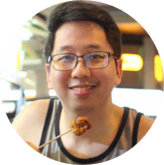 Now, let me share to you the things I've learned about this incredible phone! 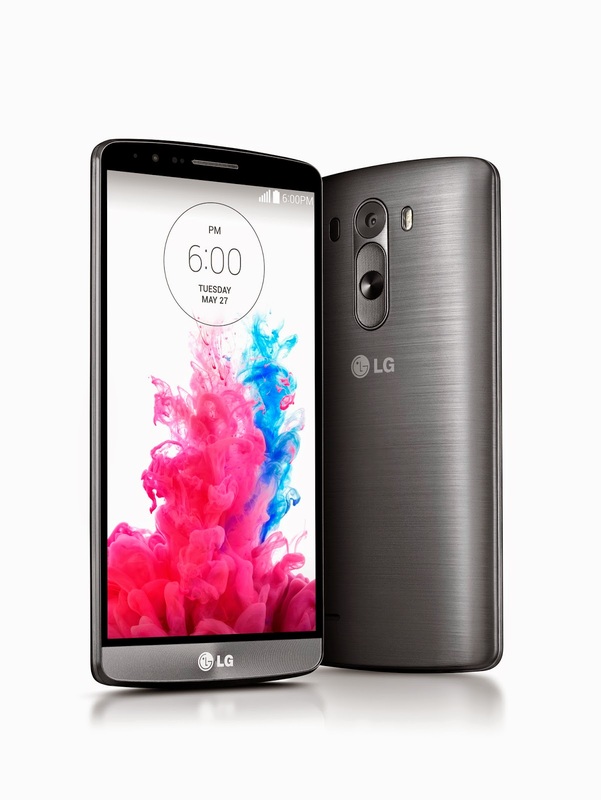 LG G3 spearheaded a lot of intuitive and dynamic (yet simple) features, and this made it the best phone of 2014, based on numerous reviews worldwide! At first I was quite hesitant about the claim, but after hearing and seeing all the features of LG G3, I was compelled to agree. While the features were being unraveled and explained, I took some notes. Hence, let me share with you those that I was able to write on my notebook. There are three key areas I'll tell you of namely the Design, Display and Camera. The first thing that you'll first notice is the design of the phone. In fact, when I got a grip of the G3, I fell madly in love. Yeah, you may call it "Love at first Touch". 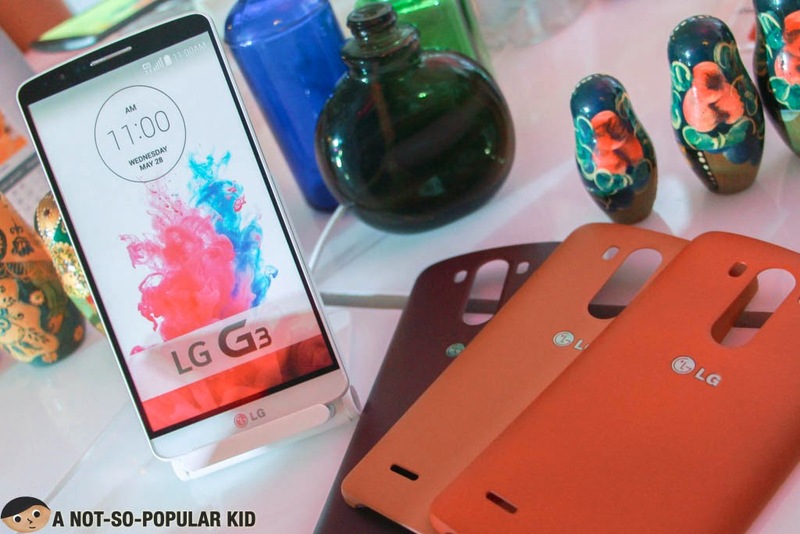 A Not-So-Popular Kid falling in love with the first touch of the LG G3 Smart Phone! It was definitely sleek and comfy to hold because of the Floating Arc Design of G3 just made it feel light and convenient. That's the Science behind the ergonomic design! Moreover, the phone has this Metallic Feel although most part of the cover is made of plastic (which explains the light weight). 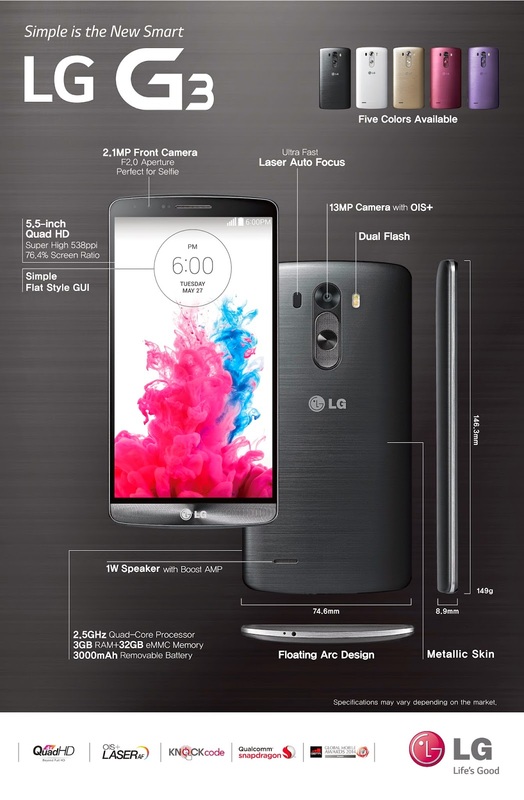 One of pioneering feature of LG G3 is its Quad HD Display which is a very first among smart phones! This means that G3 operates in a 538 ppi display or what we may refer to as 1440p. So yeah, you may start forgetting about all the 720p or 1080p! Now, several techies raised that this may drain the battery fast despite the expanded capacity at 3000mAh. Hence, to address the issue, G3 integrated the 3A (Adaptive) Optimization that adjusts the frame rate, the clocking and the timing control of the phone. With this, G3 may last more than a day for normal to moderately heavy usage. The LG development team listened to the demands of its users, and as a result significantly improved the features of its camera. With this, the Laser Auto Focus was revealed making G3 a powerful image-capturing device. This is the first of its kind that enables the camera to focus in just 0.276 seconds producing a more accurate and precise shot. Also, since LG promotes Simple as the new Smart, you may now focus on a subject and capture it simultaneously with just one touch! Furthermore, we all know that we have entered the Selfie Era; hence, LG further improved its front camera by enlarging the image sensor, and integrating a Palm Signaling to initiate the capturing of your perfect selfie shot! By the way, LG simultaneously launched the LG G Watch here in the Philippines, which goes perfectly with the LG G3. The great thing about it is that it's water resistant. Plus, unlike other smart watches, LG G Watch works compatibly well with other Android Phones with an OS of 4.3 and above. I know there are a lot of things to share about this latest LG phone, but I've laid down all the basic stuff you need to know. Now, here are the specifications, in case you are into the technical side of the phone. *Both are inclusive of the Quick Circle Cover. The grand launch permitted me to explore the features of LG G3, and since I coincidentally got the chance to hold onto an S5 of a friend, I couldn't help but compare the two. At first, I also got thrilled with S5 because there were a lot of features as opposed to its predecessor, S4 (which is the phone I'm currently using). However, when I got the chance to know about LG's G3, I suddenly forgot about S5! What does S5 have that G3 doesn't? The main distinction that floats to my mind is that S5 have the water-resistant physical feature while G3 doesn't have something like it. Also, S5 have a feature that boosts the internet speed by combining both Wi-Fi and Mobile Data. I know there are other differences, but these are the things I remembered. Now, what does G3 have that S5 doesn't? G3 has this amazing sleek and ergonomic design called the "Floating Arc" which gives the user a good grip of the phone, and honestly this really sparked up my "Love at First Touch". Furthermore, G3 has this Laser Auto Focus which is a first of its kind! Of course, on top of that, G3 is the pioneer phone for a Quad HD display! Similarly, the list can go on, but I'd like to focus on these.